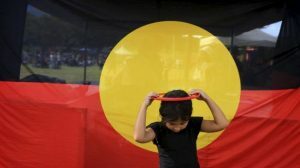 The creators of a cultural card game in the Pilbara say it is reviving language and teaching the complexity of the local skin group systems. 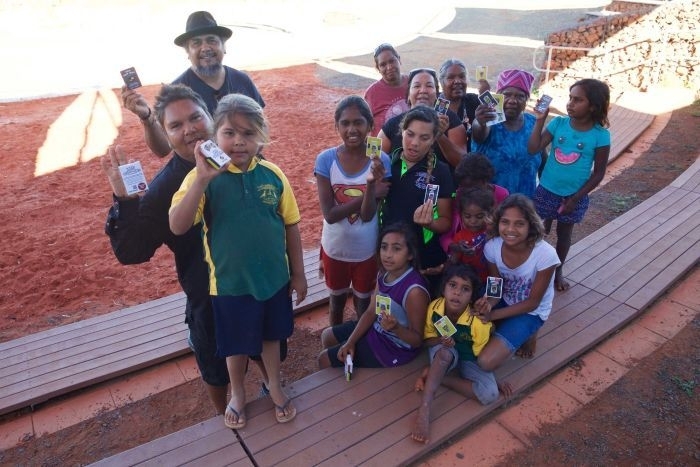 Ngarluma man Tyson Mowarin from Weerianna Street Media is the creator of the card game, called ‘Who Your Mob’. He said to win the game one must complete three sets of four family connections that are divided into skin groups of Banaga, Garimarra, Balyirri and Burungu. Mr Mowarin believed it would be a great teaching tool for the younger generation. “The kids are scheming against you and when they get an action card in their deck, they start smiling because they know they can use it against you,” he said. Yindjibarndi leader Michael Woodley watched on as community members from Roebourne played ‘Who Your Mob’ at the launch this week. 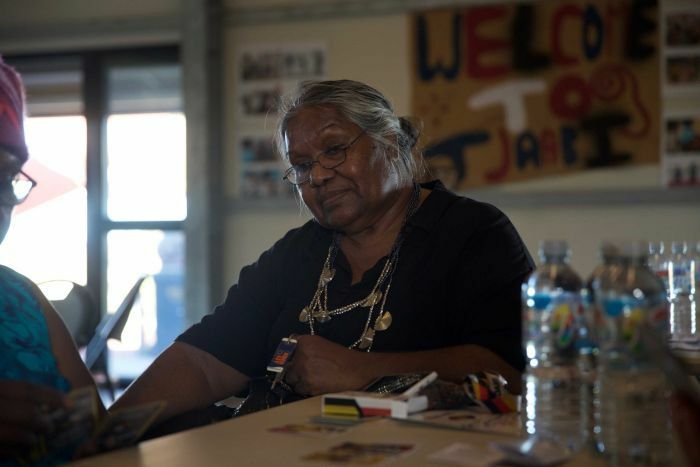 He said the game would help connect all Pilbara families. “It’s good to have it in their face every day,” he said. “Rather than learning it on a once-off basis like when you’re going out with elders on country. “This way, kids can sit down and play, and they know exactly who their Galharra (family and cultural governance) is and how they’re related to each other and their extended family”. Simon Te Brinke is a non-indigenous man who is part of Weerianna Street Media and was given a skin group by Tyson Mowarin. He is excited about the game being played by all cultures. 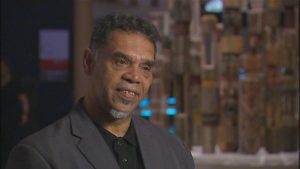 “The biggest thing that I’ve learnt is the complexity of the Indigenous skin system within family relationships,” he said. “And its association with law and how it’s conducted and the rules and governance that goes with family relationships.